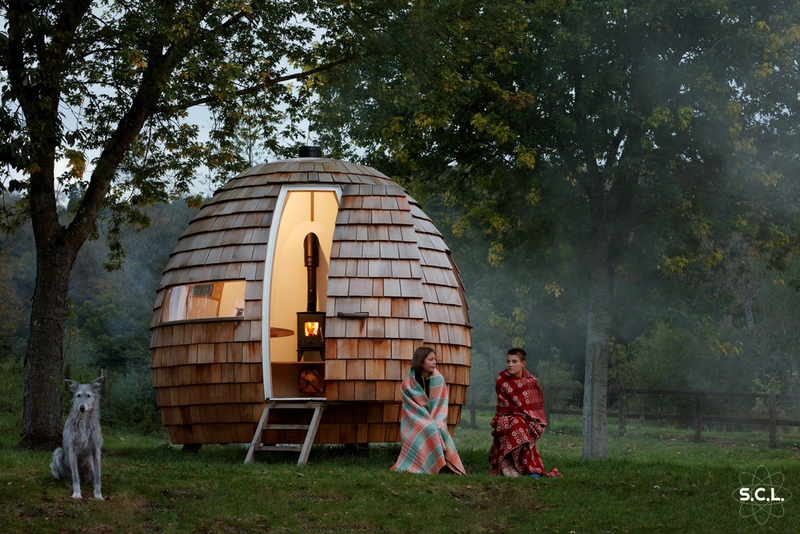 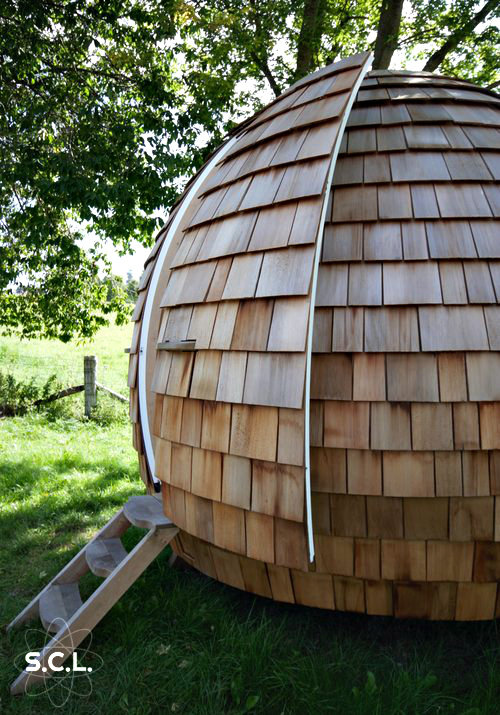 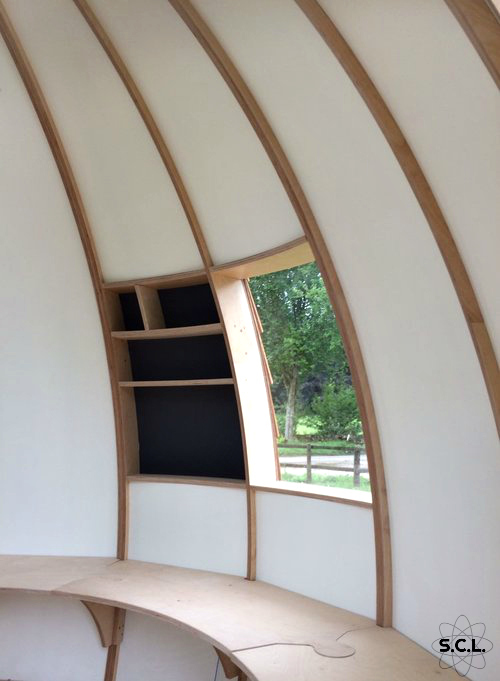 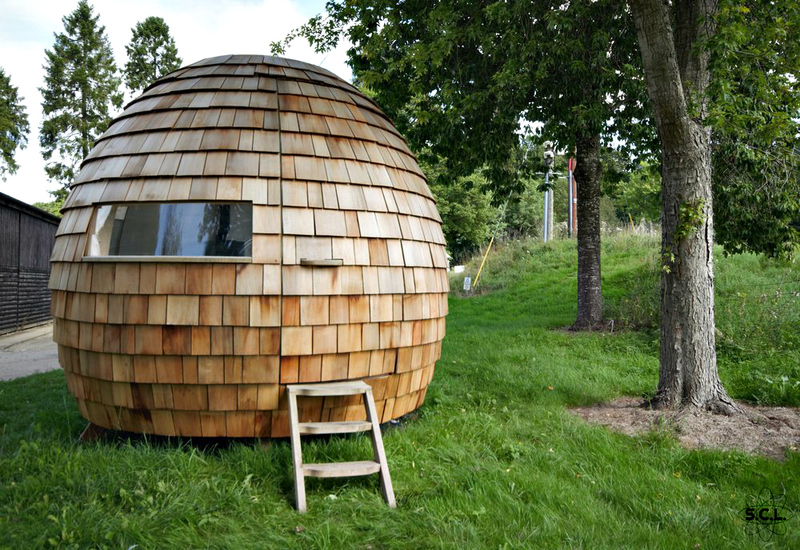 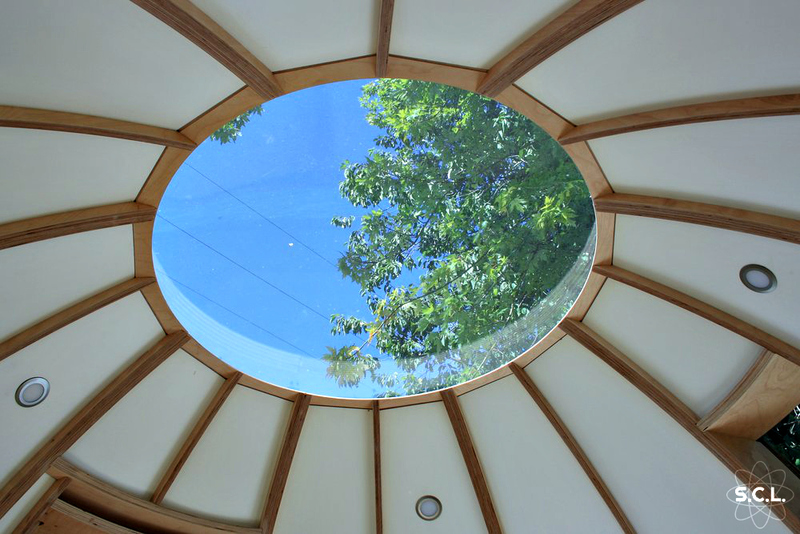 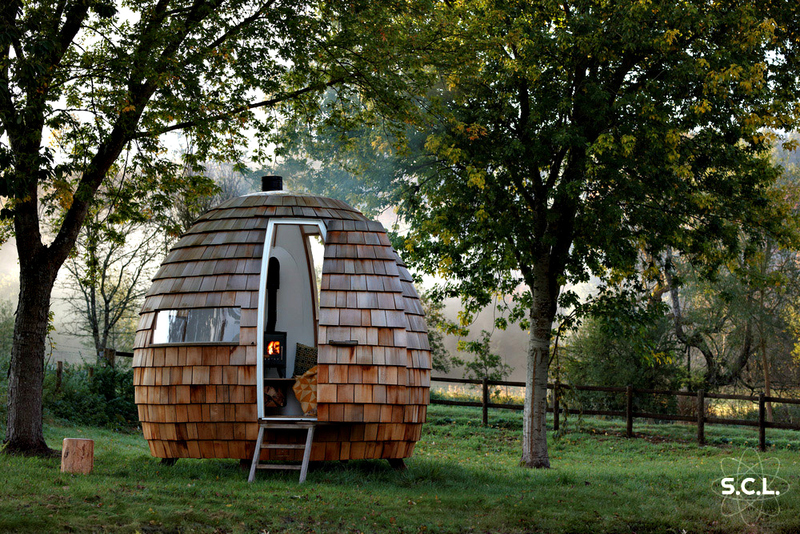 If you’re looking for a backyard retreat, space reserved for a break or for a particular activity, then you can have the ‘Escape Pod’ delivered and installed on your property. 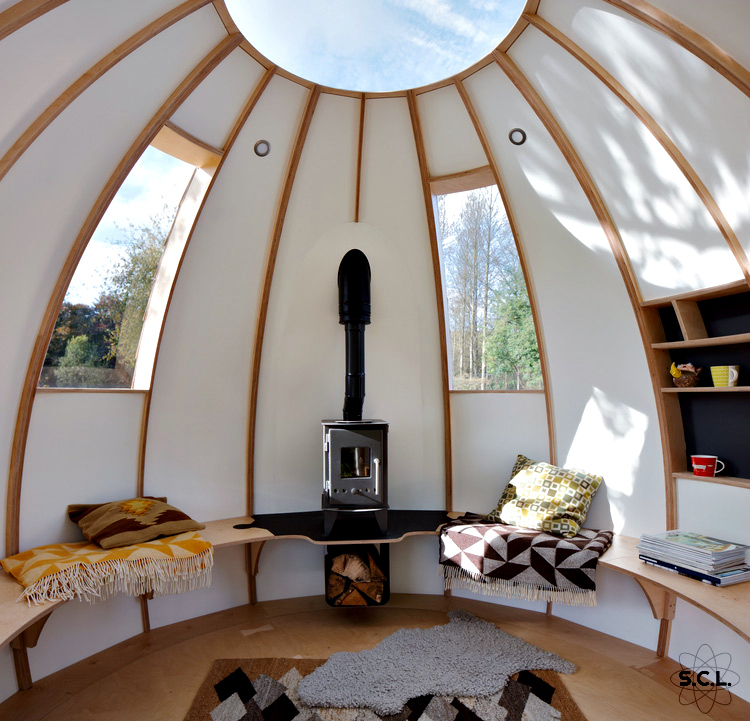 UK based Design firm, Podmakers, created their elipsoid pod’s organic shape and high-quality contemporary customizable interior for any purpose the owner saw fit. 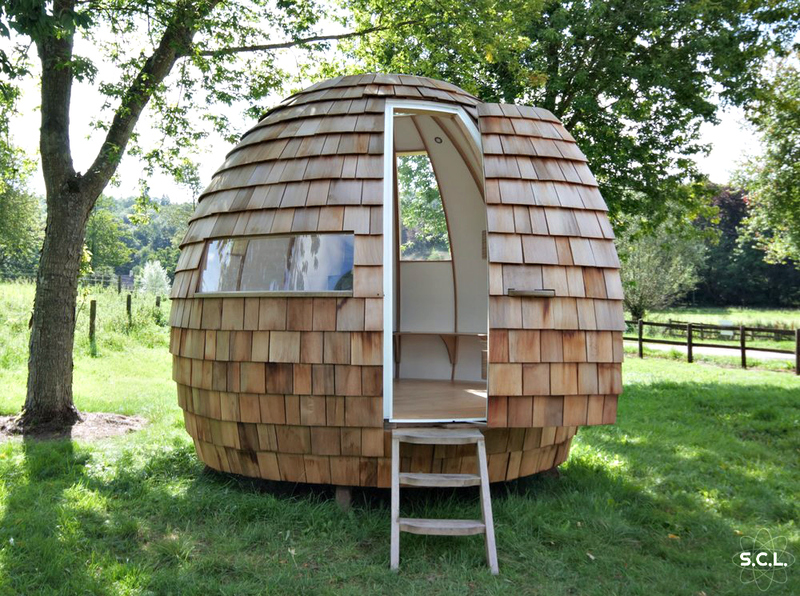 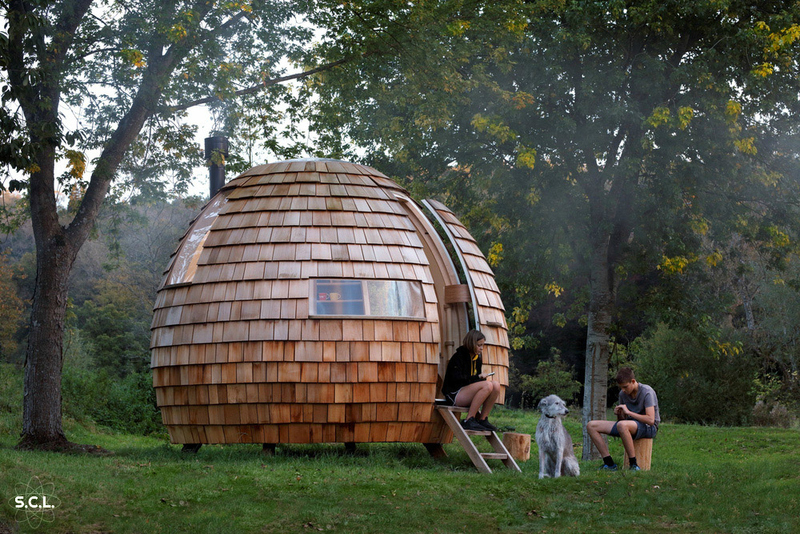 It would make a great reading and writing room, sleep capsule, entertaining or even music studio. 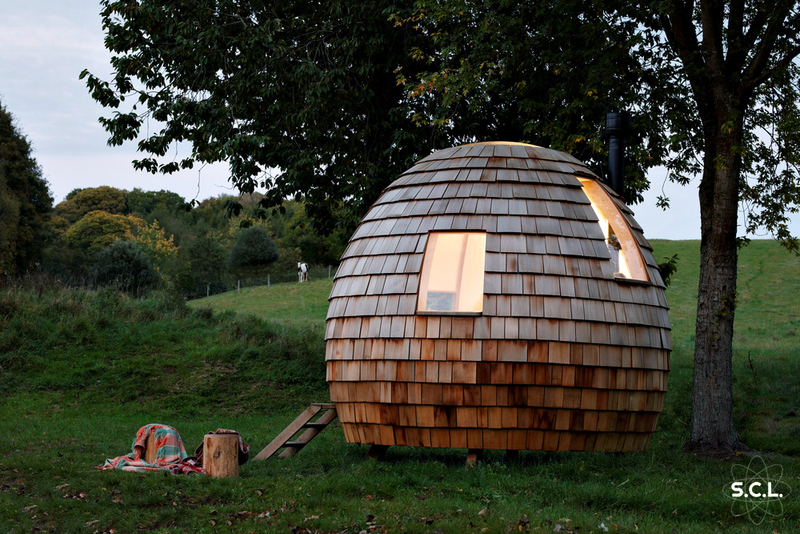 What would you use it for?